Why Not You? Why Not Now? If your health and well being is important to you, then you've come to the right place! I am here to help you get started or continue your fitness journey. Now Is Everything. 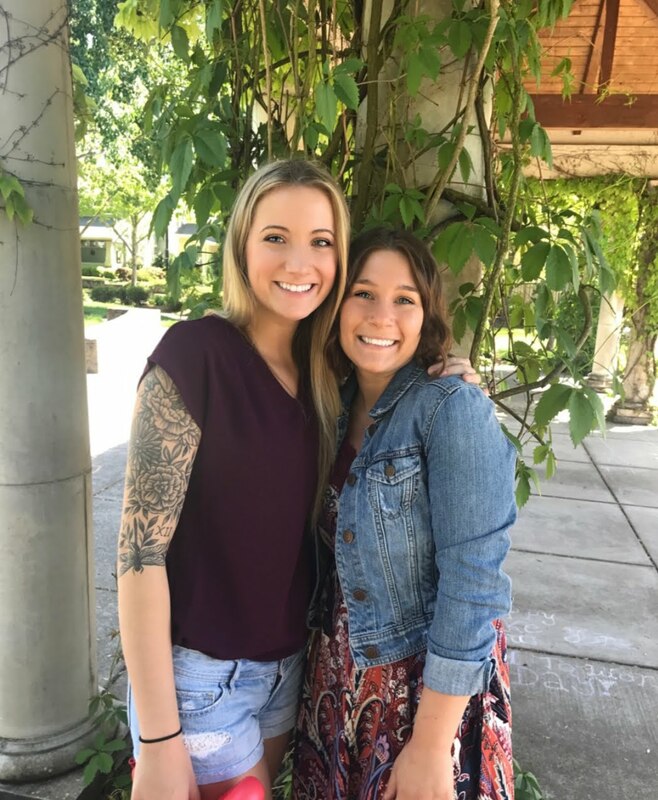 My name is Cassi Finch (on the right) and I am excited that we are going to be working together to achieve your health and fitness goals. I understand that people have a wide variety of abilities and requirements and I am here to help get you on track to reach those specific goals. Together we will work to obtain the physique and health you are looking for. Because I believe that fitness should be embraced and welcomed rather that seen as a chore or something to be overcome. So join me today and lets make this happen! Snap Fitness Scappoose - Where people come to get results!!! Welcome to Snap Fitness in Scappoose where it’s easy to get the workout – and results – you want. That’s because no comparable club can match our service and support – in person and online. Even with rates starting at about $1 a day, we guarantee you’ll see the difference – or we’ll give you your money back! As the owner of Snap Fitness in Scappoose, my goal is to provide a clean facility where our members can have a personalized, convenient and affordable fitness experience. We have excellent, certified personal trainers who can guide you on your journey to better health and fitness. With your membership you can meet with a personal trainer for a free fitness assessment and free equipment orientation or workout plan to assure you are getting the results you desire. So come see us today! If you have questions please call 503-987-7060 or email us at scappoose@snapfitness.com.